February has begun!! 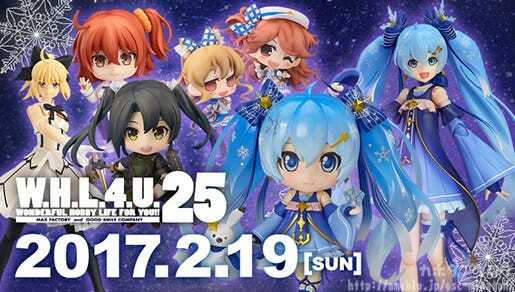 At the start of last month I was confident preparations for WonFes would be easy as it it quite late in February this time… but as usual everything is very busy at the moment! 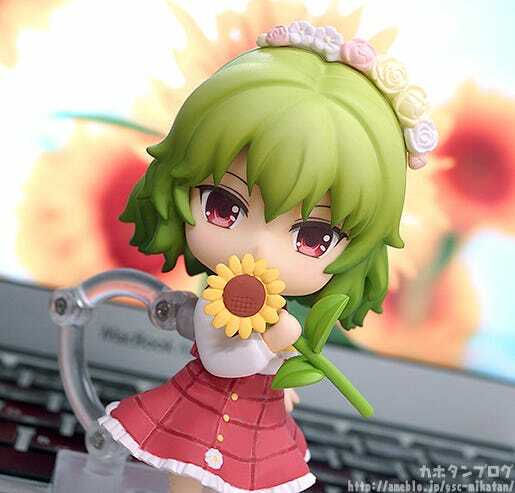 From the popular game series by Team Shanghai Alice, the ‘Touhou Project’ comes a Nendoroid of Yuuka Kazami, the character who loves and has the power to control the flowers of all four seasons. 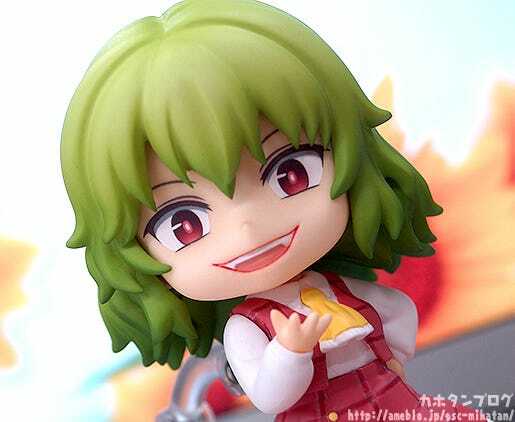 She comes with three face plates including a gentle standard expression, an innocent smiling expression as well as a sadist expression to give her a more wicked appearance. 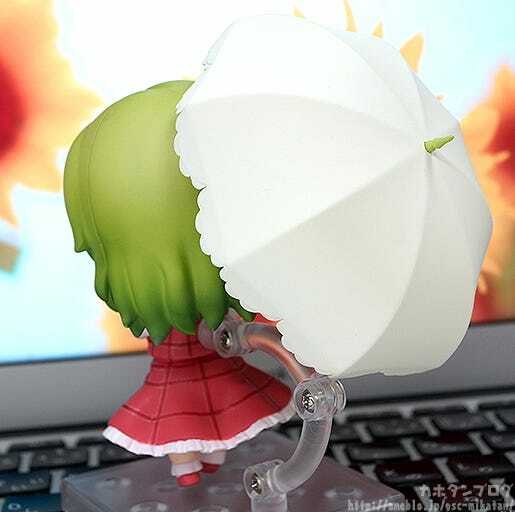 Optional parts include a crown made from flowers for an even cuter look, an umbrella as well as attack effect parts allowing you to pose her in combat scenes as well! 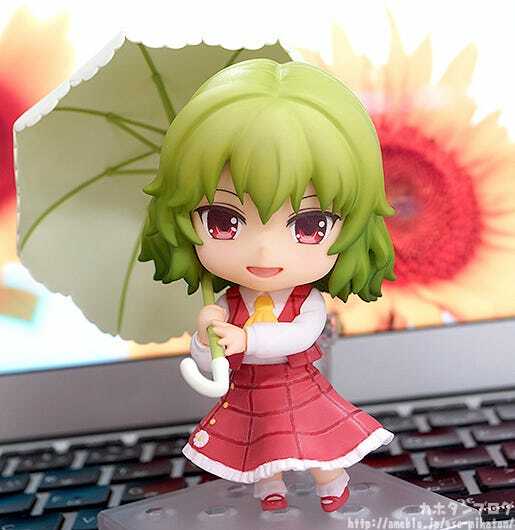 Be sure to add Yuukarin to your collection! The Flower Master of the Four Seasons! 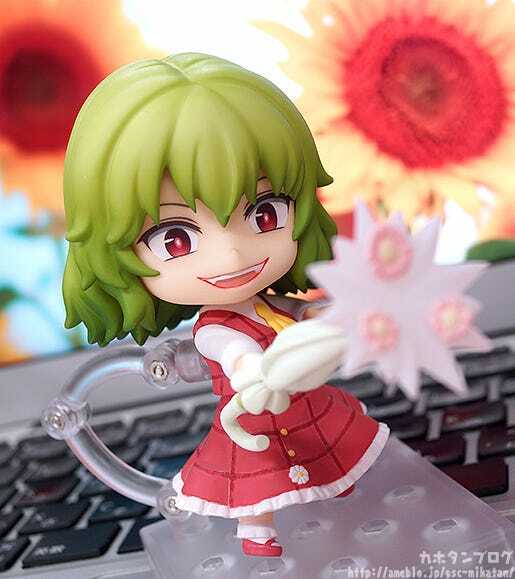 From the famous bullet hell shooting game series the ‘Touhou Project’ comes a Nendoroid of the powerful youkai known as the Flower Master of the Four Seasons – Yuuka Kazami! 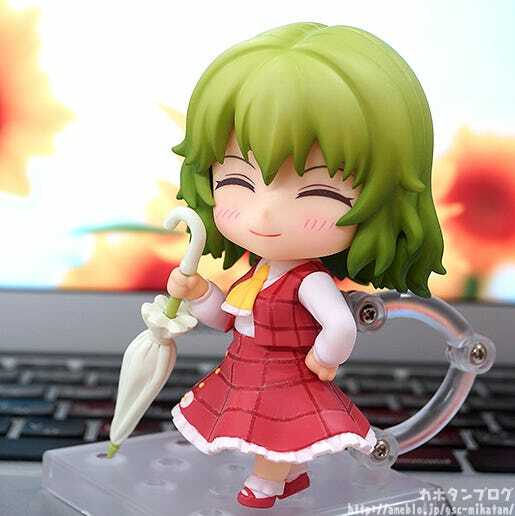 Of course the umbrella she always carries around with her is also included! ▲ The flowery petal-like edges of the umbrella are so very intricate! 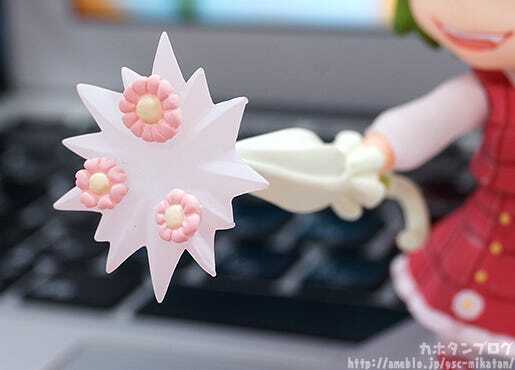 She also comes with many more flowery parts! First up we have a sunflower and a flower crown! 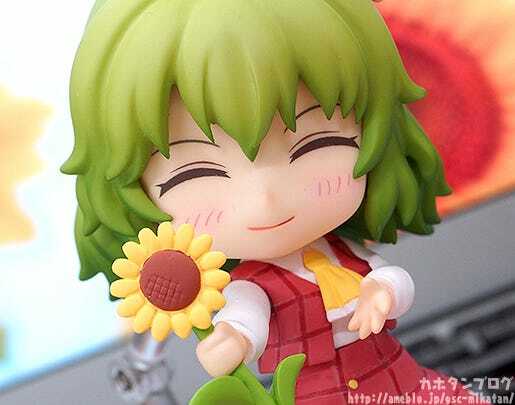 The sunflower part has colors that match up with her color scheme so nicely, and you can use it to block the smile on her expression for a slightly more ladylike appearance! It’s amazing how much the ambience of a face plate can change by simply covering up something like the mouth! But this face plate also suits so nicely! ▲ The slightly rosy cheeks are very cute! In addition she also comes with these attacking effect parts which can be attached to the closed umbrella for combat scenes! ▲ She seems to be enjoying tormenting someone with her attacks! Enjoy various different sides of Yuukarin in your collection! 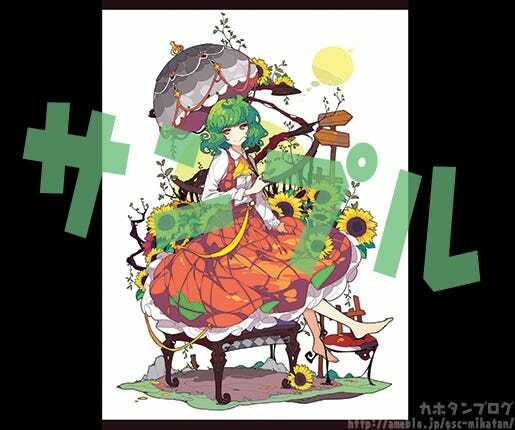 In addition, preorders of her from the GOODSMILE ONLINE SHOP will include an Original Poster Illustrated by ideolo (B3) as a bonus! Be sure to consider it when preordering!! Orders will be available from the GOODSMILE ONLINE SHOP as well as the stores listed below. Be sure to check their official pages for more information! 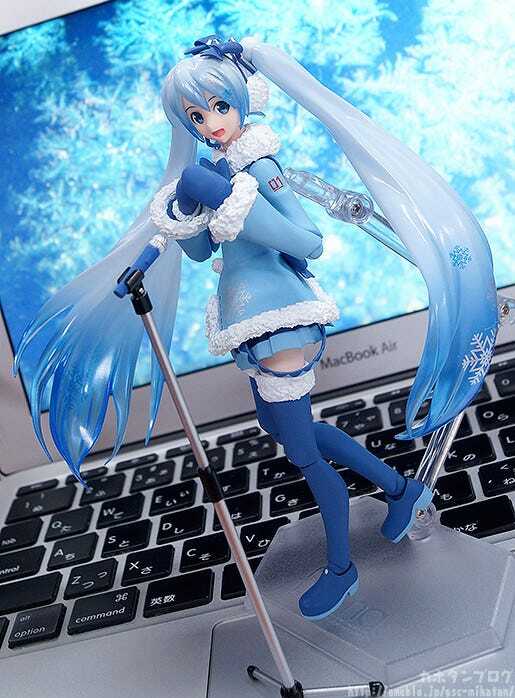 figma Snow Miku: Fluffy Coat ver. 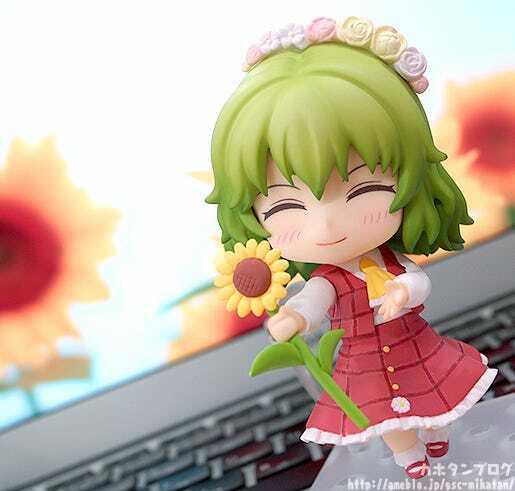 Make sure you don’t miss out on preorders as she will be exclusive to certain events and sales from the GOODSMILE ONLINE SHOP!